© Tamy Legaspi. All rights reserved. 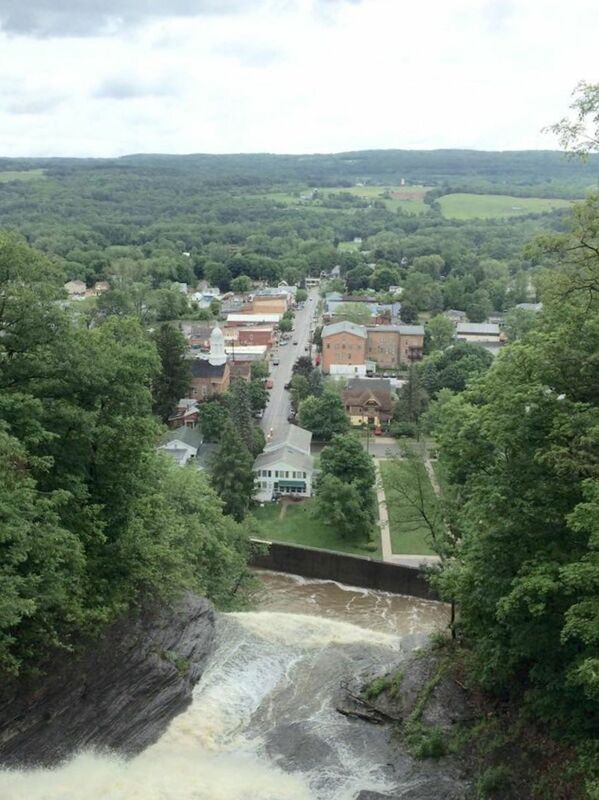 On a visit to Havana Glen Park a walk to the edge of Eagle Cliff Falls revealed the town of Montour Falls spread out below.